What kind of scarring do I have ?? What type of scarring do I have ? 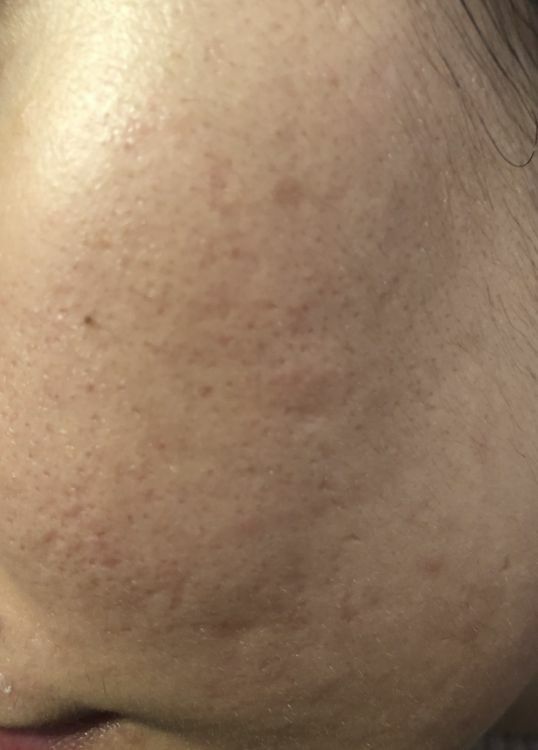 Feels like I’ve been microneedling for so long and while I do see an improvement, I still have so much scarring left so what kind of scarring is this and what the best way to target them? @ExclusiveSet Hi there, I see lots of icepicks - scarred pores which need tca cross, some rolling scars which need many sessions of subcision with some filler, some boxcars which need rf needling and co2 laser if you need a boost or you can do fraxel 1927nm full density which will work on the large pores as well (energy devices are optional). Hyperpigmentation I would do vascular laser or picosure/picoway which is great for your skin type and makes collagen. You can finish off with a few chemical peels for texture. Drs treatments are 3 months apart, you can do derminator or dermastamping monthly between, many treat over 3 years.